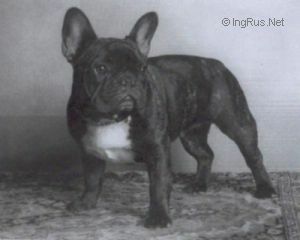 SUZIE QUE V. FIVELZIGHT - World Pedigree DataBase French Bulldog, French Bulldog Pedigree DataBase. Netherlands BEL CH. LUX. CH.